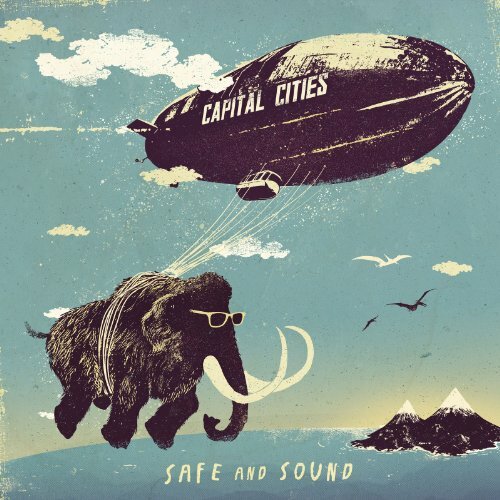 This is the most recent information about Capital Cities that has been submitted to amIright. 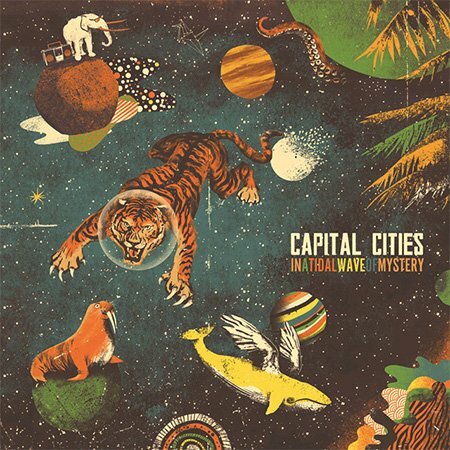 If we have more information about Capital Cities, then we provide a link to the section where it appears (the actual page whenever possible). It sounds like they looked at an atlas to name themselves. Submitted by: Opie M.
Night is calling and being on the ground, what a funny type of lyric. If you're six feet under, you're DEAD. Therefore, you're not safe.